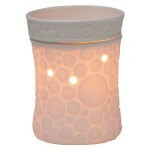 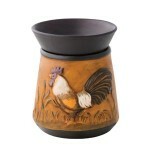 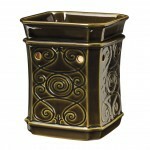 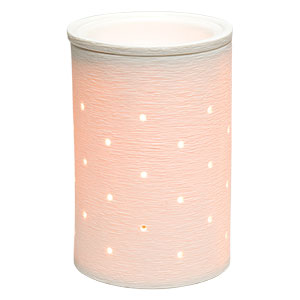 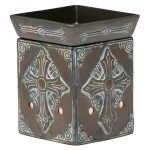 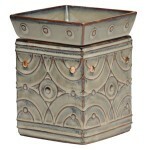 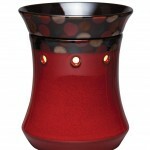 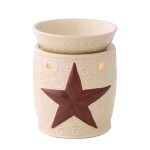 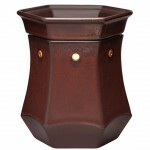 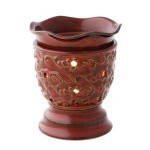 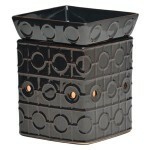 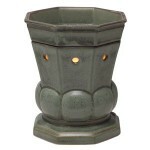 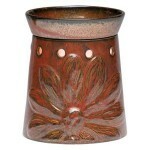 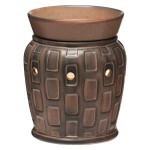 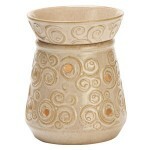 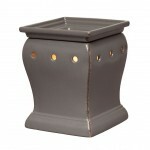 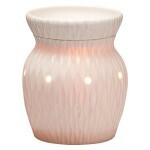 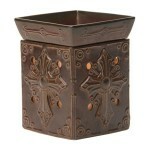 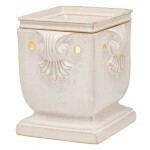 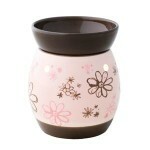 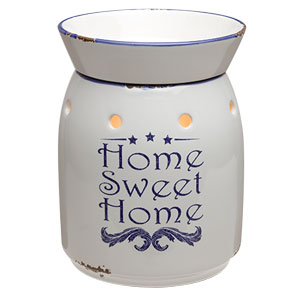 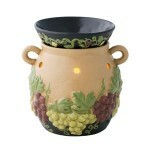 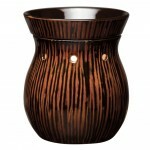 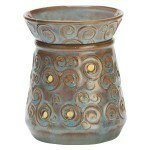 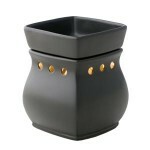 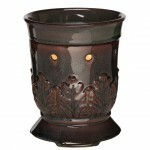 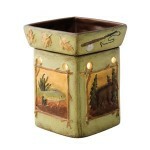 Browse the entire collection of full size candle warmers from the Scentsy online catalog. 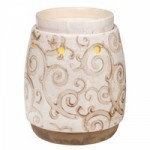 Just click on the warmer you would like to buy or see more info on. 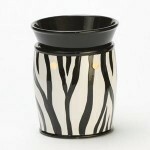 If you need help deciding or want more info please contact me.